Former President Bill Clinton and first lady Hillary Clinton announced a U.S. tour Monday that will visit 13 cities. The tour, "An evening with the Clintons," begins Nov. 18 in Las Vegas. Tickets go on sale to the public at 10 a.m. on Oct. 12. 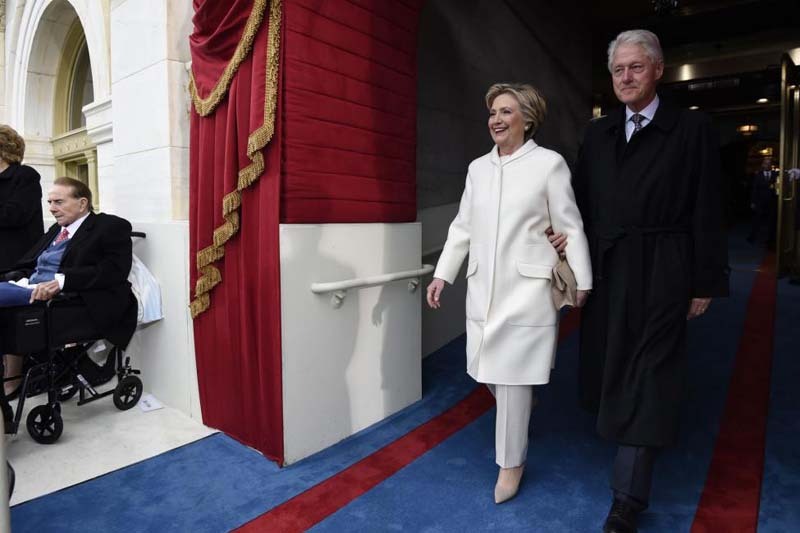 On the tour, the Clintons will share stories and anecdotes that shaped their political careers. Bill Clinton was governor of Arkansas before he was elected president in 1992. Hillary Clinton was first lady during her husband's two terms in office before she was elected to the Senate from New York in 2000. She later was secretary of state in the Obama administration and the 2016 Democratic presidential nominee.